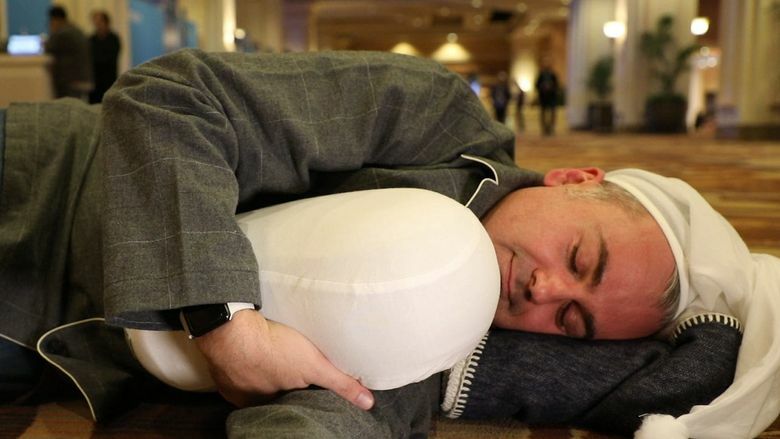 Tech columnist Geoffrey A. Fowler tries a $5,000 Sleep Number 360 smart bed and investigates other sleep tech that’s flooding the market. Does any of it work? 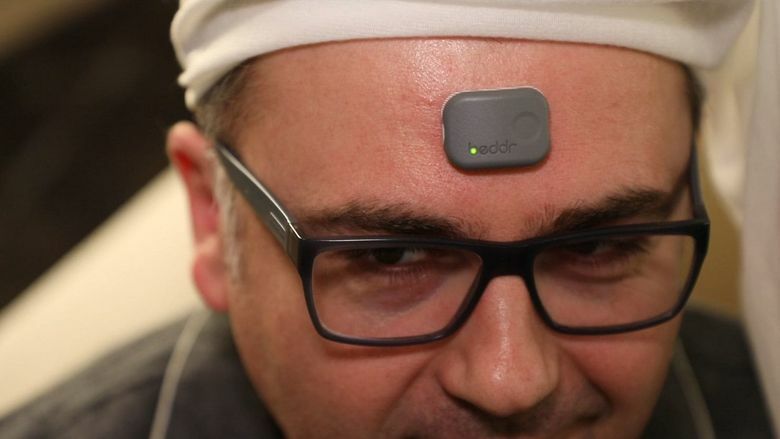 Geoffrey A. Fowler tries on the Beddr SleepTuner, which sticks to the forehead to measure sleep. (Washington Post photo by Jhaan Elker).